Korea’s “jongga” or head family of a respected clan is a concept that began to form in the Joseon Kingdom (1392-1910) era. A jongga has performed a pivotal role in each village of the country as a community leader for more than 500 years. Though it was almost on the brink of extinction with Korea’s modernization, the jongga families have survived right up to the present and have respectively made great contributions to local communities by spreading traditional Korean culture for generations. “Currently, there are hundreds of jongga families all over the country. 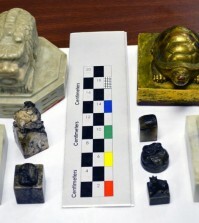 Among them, we picked out 22 well-known ones and displayed their family treasures,” Vanya Lee, the curator of the museum said. “Although all the jongga families have their own motto, those are the key themes that every jongga family have shared. And it best describes what they have contributed to our society,” Lee added. 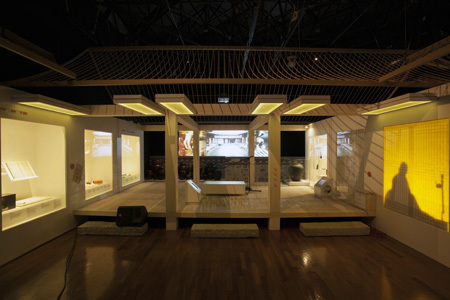 The exhibition consists of a miniature of an ordinary jongga house. Entering to the exhibition hall, a huge parasol in the floor space attracts the audiences. The parasol, called “Maninsan” was a gift from the people to Lee Man-ki, a high-profile official of late Joseon period. His descendants have preserved the parasol as a symbolic heirloom of the family, and donated it to the museum in 2009. “Receiving Maninsan from the people was a symbol of a benevolent official in the late Joseon period,” the curator said. In the room area, each room represents a respective function: an ancestral rites shrine shows the procedure of the ceremony for worshipping their ancestors; a home school room displays catchphrases showing family mottos and ethnic codes of jongga; and a kitchen run by female members exhibits various foods the female members cook for family gatherings. “The jongga families have always put their emphasis on sharing and caring with not only your family members but also neighbors around you,” the curator said. Besides displaying family treasures, the exhibition also offers lectures including courtesy lesson for youth. 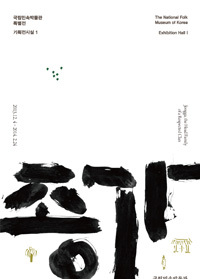 The exhibition runs through Feb. 24, 2014. Located near exit 1 of Anguk Station, subway line 3. Admission is free. 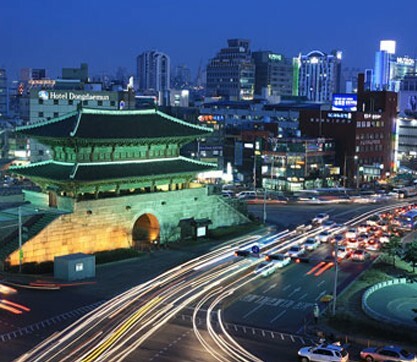 For more information, call (02) 3704-3114 or visit www.nfm.go.kr.